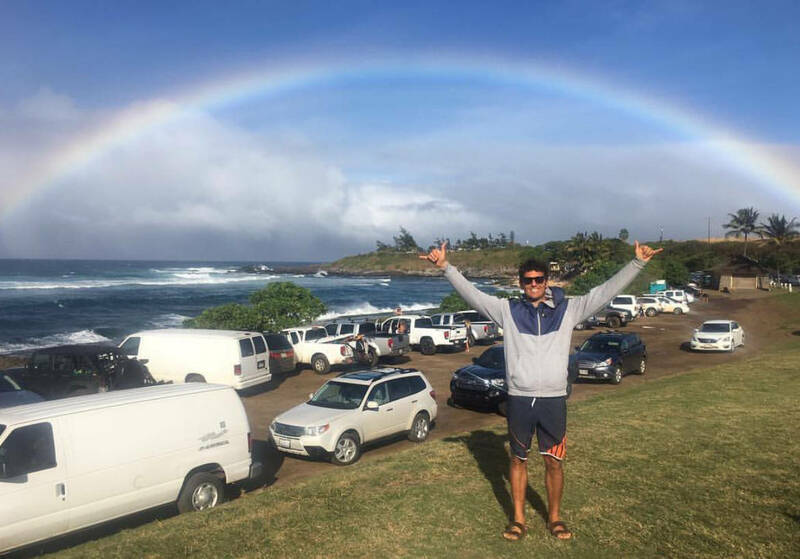 After Riccardo Marca, our 2016 Wave World Champ Victor Fernandez is next on the list for our Fanatic Winter Tales. 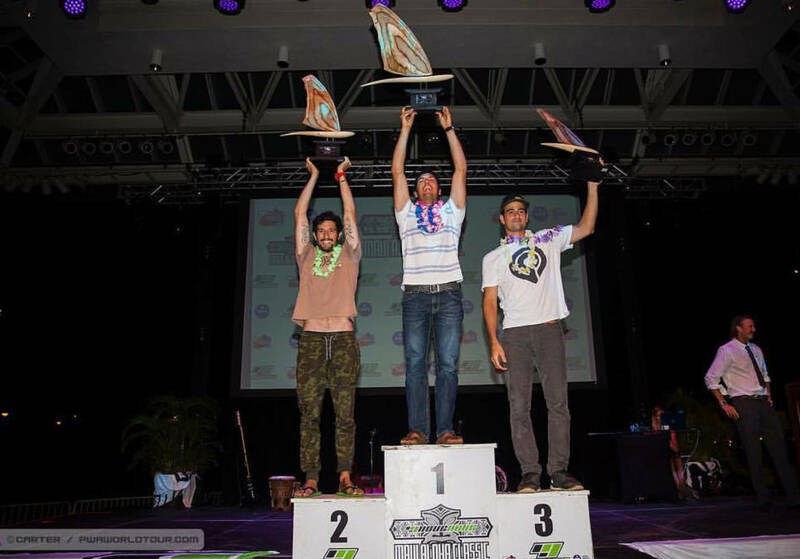 Victor has been in our Fanatic Team since 2002 and won his first Wave World Title in 2010. His supreme blend of powerful, stylish wave riding and clinical world class jumping making him so unique. Read hereafter what Victor is up to during the winter months. VF: I am very happy that I became the PWA Wave Champ 2016, so I’m really motivated to train even harder for the upcoming event season. That´s why I mainly stay on Maui over the winter months to sail more with wind from the right, but I also fly to Cape Town inbetween to improve my porttack skills. In Cape Town I will meet quite a few of my team mates and we are also planning a little team webisode from there, so stay tuned! VF: I will go to Cape Town for three weeks in January. A bit of Spain and then I will be on Maui again from middle of February until the end of April. I really like those three locations. On Maui we will have our annual photoshoot in April then. VF: To get good windsurf training days on porttack and starboardtack. Tune my gear as good as possible and improve my waveriding and jumping skills. I really would like to maintain my title, that would be so great. VF: I actually love the winter season as I can travel to spots I can´t go in summer and spend a longer period at each place so I can sail much more. There are no competitions during the winter month so I have plenty of time to test my gear so I know what I will need to perform best at the PWA Tour 2017. 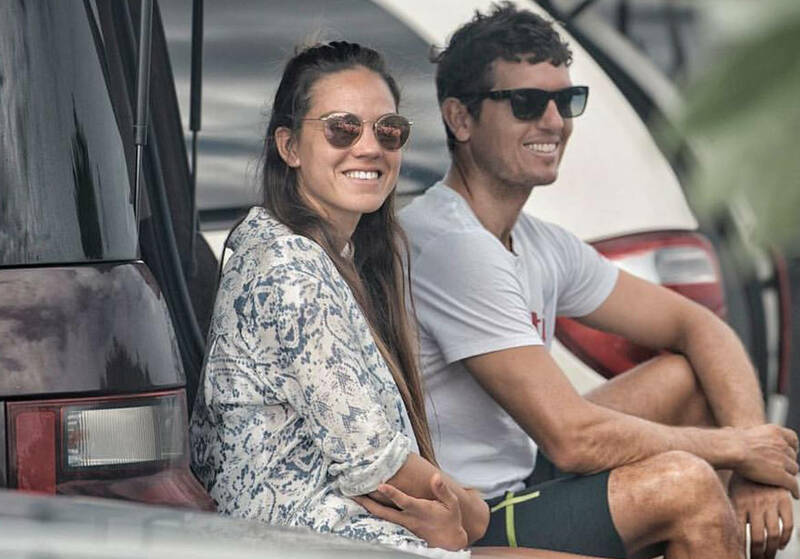 VF: I do a lot of Stand Up Paddling, Surfing, Tennis, Golf and Basketball. Those are all sports I really love besides Windsurfing and they match perfect as they are good to practice when the wind is not blowing. VF: I think they do. SUP and Surfing helps me a lot to understand the waves and get a better idea of how I can ride them in a different way. For sure through both sports you get refined knowledge of the spot. And Fanatic also offers great boards here too, so I´m happy that I can promote those at the same time. VF: I try to eat as healthy as possibly because like that I feel much better on the water. 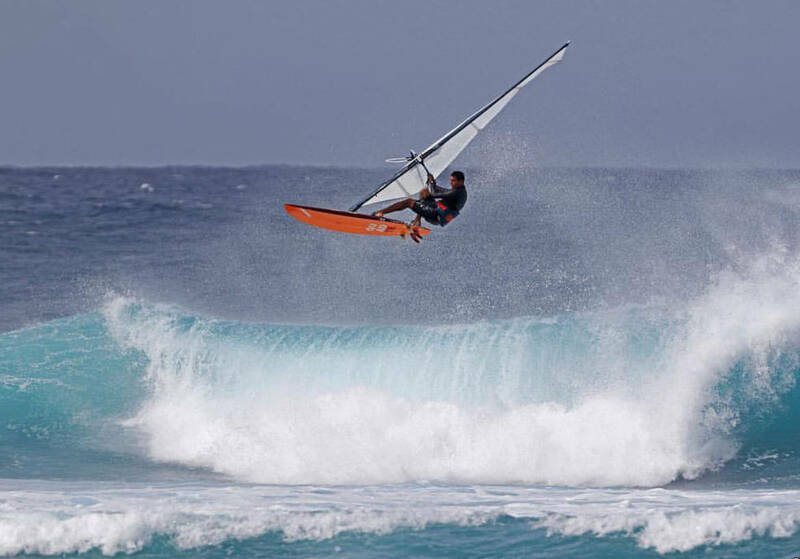 The same with fitness, if I do my gym training program every day I definitely get more confidence while windsurfing, I can risk more on my tricks because I know that I am prepared. VF: Yes, I do more gym training in the winter time as we don´t have competitions and I have more time. When we start the tour again in spring then I do train as well but the training program is different. It´s softer and more about to maintain and don´t loose what I´ve built up during the winter months. VF: I love the Quads and Stubbys. I ride the Quad 75, 81 and 90. For Stubby my favourites are 77 and 99. I combine both with the NS Hero from 3.4 up to 5.8. VF: I think the Quad suits my style a lot for waveriding and I improved my technique in the last few years thanks to this board. I can ride with more risk but I feel more confident at the same time. Same with the Hero sails as they match the Quad or Thruster setups really good. I also use the Stubby (which is a Thruster) and those boards are amazing when the conditions are very tricky. With this boards I just have so much fun as they feel easy, fast and they have a very skaty feeling on the wave. VF: I think what they would like is that they are developed for any conditions. We do boards that work from mediterranean wind waves to Hookipa down the line powerful waves – what else can you ask for? 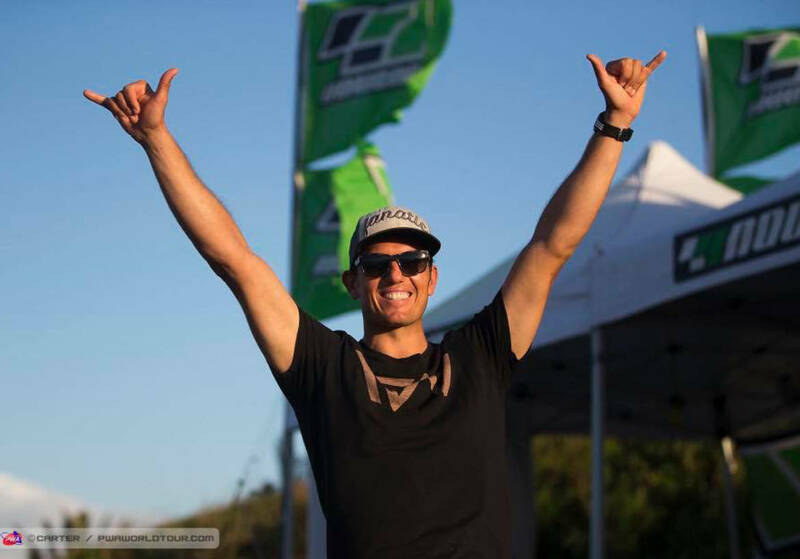 VF: Yes, I will meet most of them in Cape Town this January, Wave, Freestyle and Slalom riders will be there so it will be great to score good days with the team. Like mentioned before we are doing a video together, it´s always fun to shoot and train together with them. 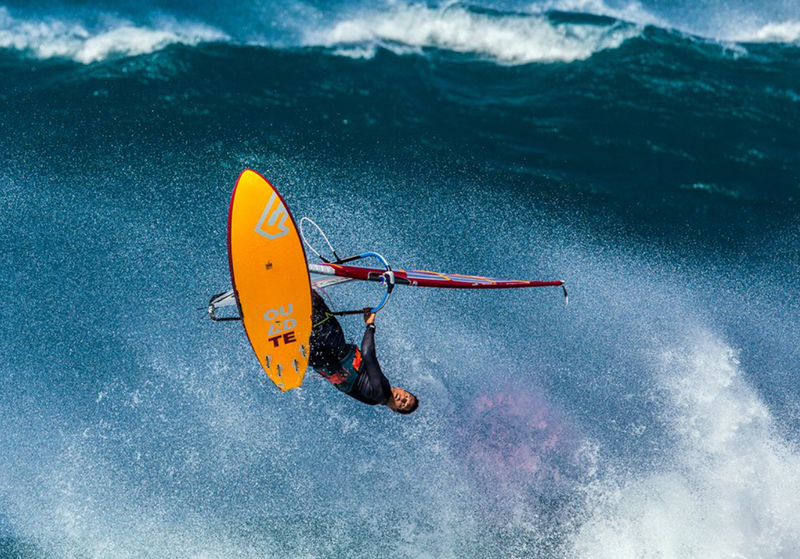 VF: For sure my 2nd PWA Wave World Title. Six years after my first one in 2010 it feels amazing. I can´t ask for much more than this. Thxs a lot Victor and enjoy the rest of your winter training!